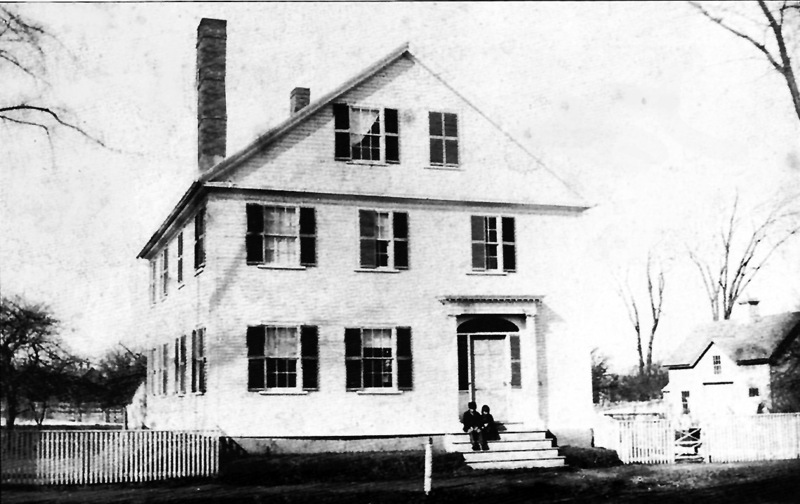 The John Wade house at its original location on the south end of the South Green. It bears great resemblance to the Asa Wade and Samuel Wade houses facing the Green from the other side of County Rd. 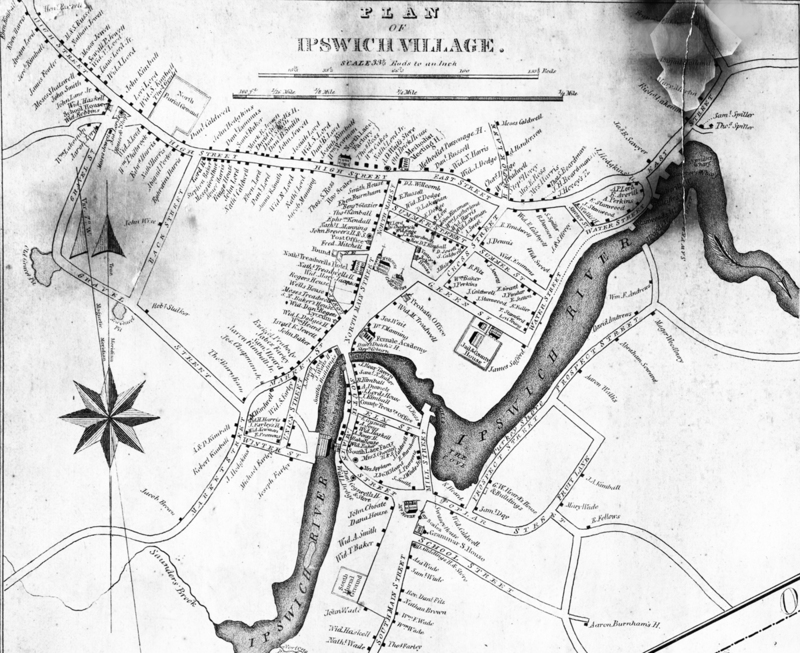 The John Wade house is shown at its original location adjoining the South Green, in the 1832 Philander map of Ipswich village. The John Wade House being moved from the South Green a short distance down County road in Ipswich. 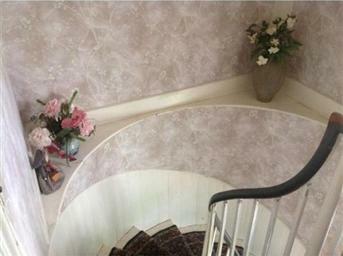 You can see the old roofline of a porch.